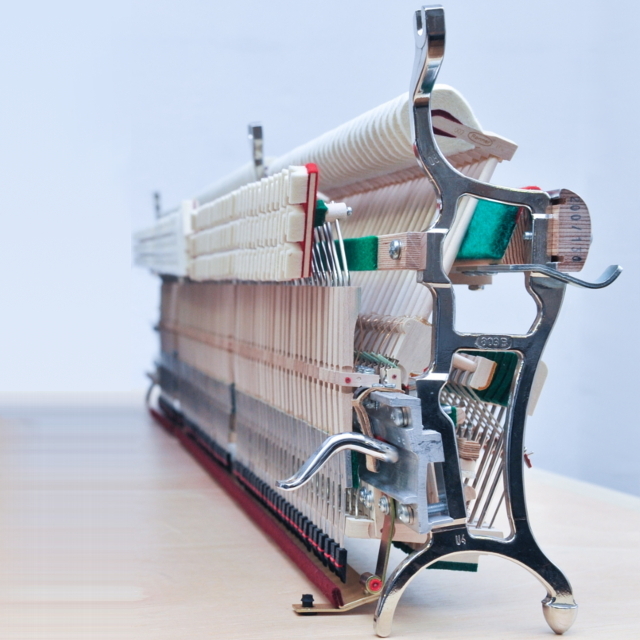 As compared with other top piano manufacturers, Steingraeber offers an unparalleled selection of alternative actions for professional musicians. Steingraeber’s PS action (Profi Studio) is one out of three alternatives. It offers fastest repetition and a standard 3rd pedal Sostenuto (sustain pedal). Steingraeber & Söhne have had their eye on young professionals since 1991, the year in which our most successful model, the 130 Profi Studio, was first introduced. Steingraeber joined forces with the Renner company in 2017 to upgrade this model, the results have been tested by numerous professionals, beginning at the 2017 Bayreuth Festival, and they’ve pronounced it even better than the original model. At the Frankfurt Musikmesse it was presented to the public. 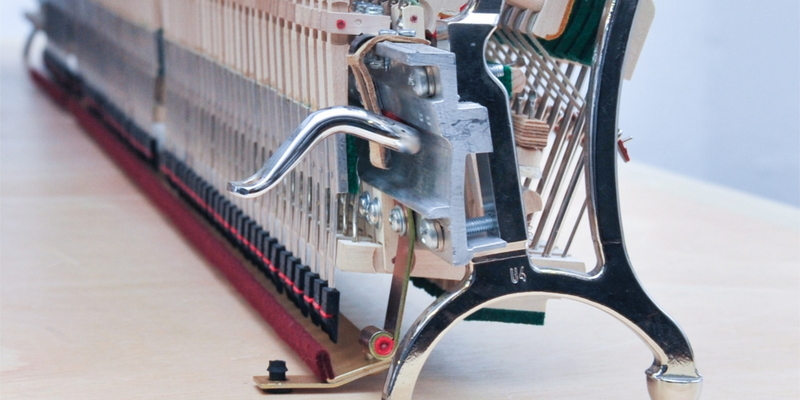 The PS Upright Piano Action is available only in the Piano 130. 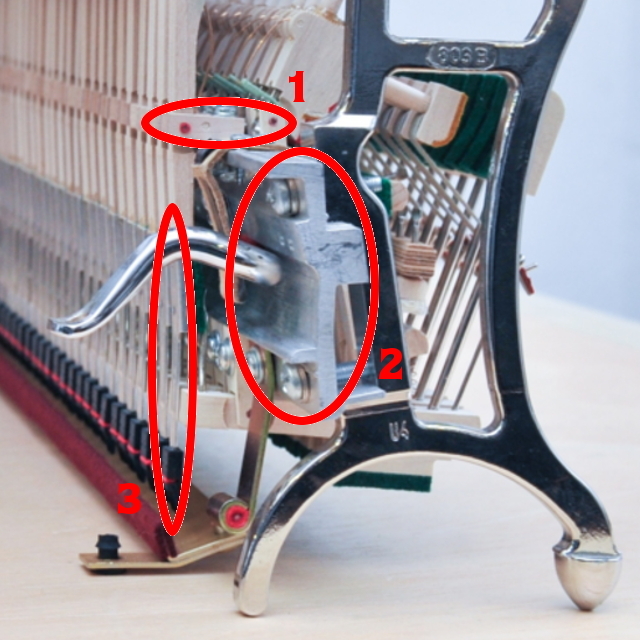 Further upright piano actions are the classic Steingraeber upright piano action in the uprights 122 and 138, as well as the SFM upright piano action which is available in all 3 upright models.